Batteries are often considered as the holy grail in the energy transition. We need them in electric vehicles and we’ll need them to store electricity from wind and sun. 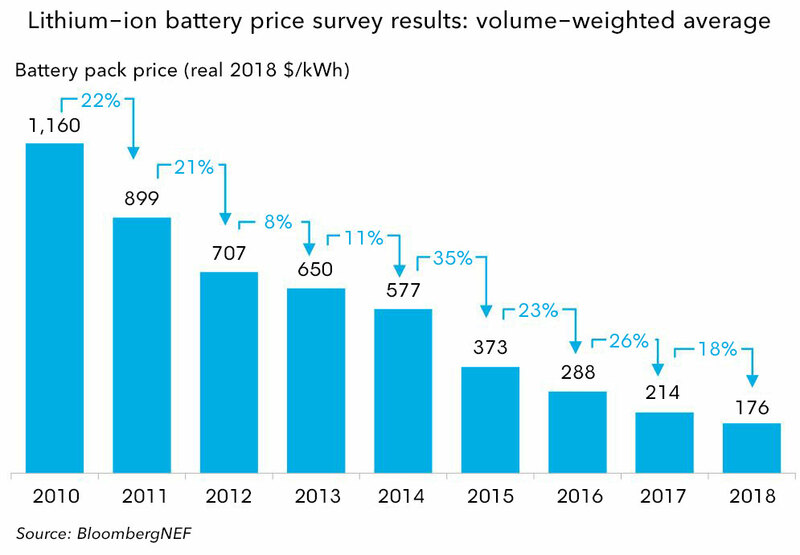 A recent report from Bloomberg New Energy Finance, a research organization, shows that the cost of lithium-ion batteries is decreasing quickly. We are not yet at cost levels that batteries will pop up everywhere, but we are heading in the right direction. 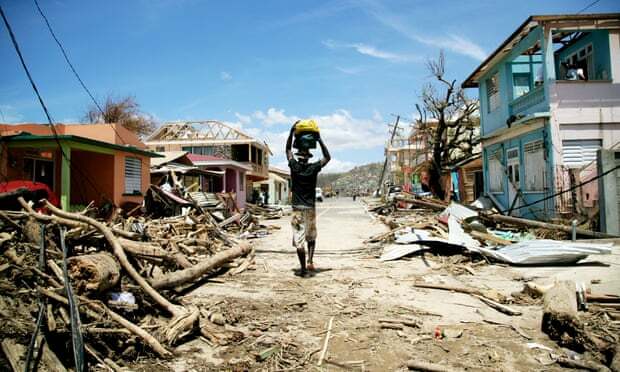 The global warming trend is unmistakeable and shows we are running out of time to tackle climate change, according to the World Meteorological Organization. The International Energy Agency has released a report on worldwide energy demand in 2018. Energy demand has grown by 2.3%, which is the fastest pace of this decade, and the enormous growth in renewable energy is not enough to satisfy this increasing demand. This also resulted in an increase of energy-releated CO2 emissions by 1.7%, most of which comes from fairly new coal power plants in Asia. But also the US is responsible, with the largest growth in oil and gas demand worldwide. We can see that these other countries are responsible but the truth is that our own consumption also matters. If we decide that we don’t buy products from companies that do not care about their carbon footprint, they will have to adjust (or disappear). Be a conscious consumer and let them hear your voice. °Consequences – Ice cream in February? Remember the weather a few weeks ago? This week’s pick looks deeper into the exceptionally warm European weather in February. According to the Royal Netherlands Meteorolgical Institute this was a one-in-200-year event with temperatures reaching 18.3 °C in Scotland, and 21.2 °C in London. Previous studies already showed that summer heatwaves are 30 times more likely and heat extremes will occur more often than cold extremes, we have seen this happening a few weeks ago as well as last summer. The more normal weather of the last weeks with a lot of rain should be more than welcome, as in Belgium, the stock of groundwater has still not recovered from the extremely dry weather last year. As the pressure on climate from the growth of the airlines and air travel increases, more and more European countries are opening up for a tax on flights. The Netherlands have already planned for a tax of €7 per flight and Belgium’s Ministers of Environment will propose a European-wide tax on flights, in order to prevent commercial disadvantages between countries within the EU. This should also make green alternatives for travel, such as trains, more competitive as currently, flights are not subject to VAT and there is no tax on kerosine. It is difficult to say what kind of impact these taxes will have. 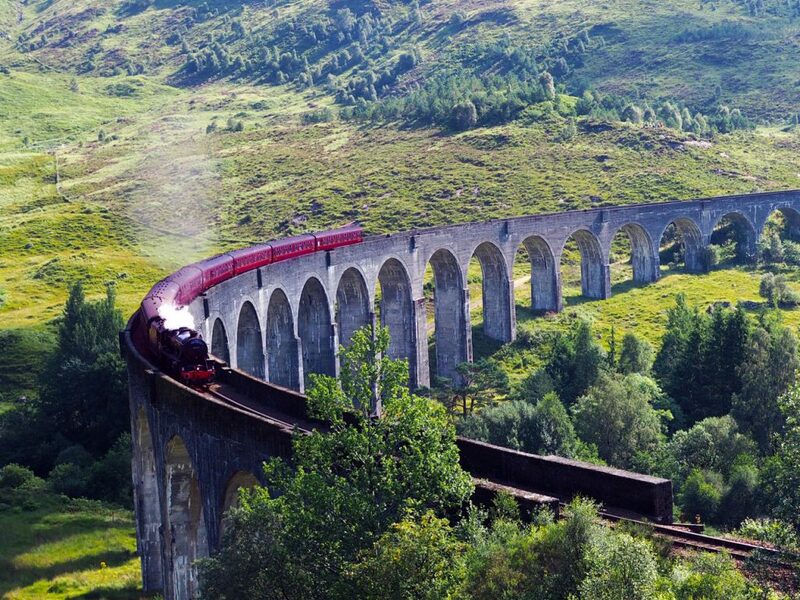 But you don’t have to wait to change your travel behaviour, train travel has more advantages than you think. No hassle from checking-in, waiting for boarding or luggage reclaims and more time-friendly than most people think as you can enter the train 5 minutes before departure and you arrive in the city center, not at a remote airport. It does require a bit more planning but that just adds to the travel experience. Our link this week will help you with your next train travel. The Man in Seat 61 has information on everything related to train travel. Not just timetables but also how and where to transfer between trains, alternative routes for long-distance travel and methods for booking the tickets. The site is mostly focussed on Europe but Africa and Asia are also represented. Definitely worth checking out for your next travel plans! 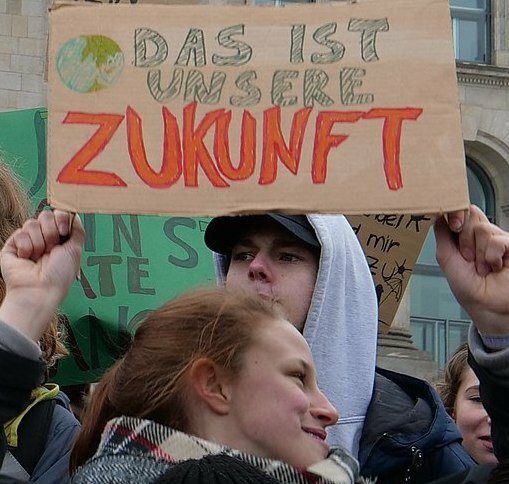 Across Europe, children, high school students, and university students are taking to the streets to demand more ambitious action on climate change. 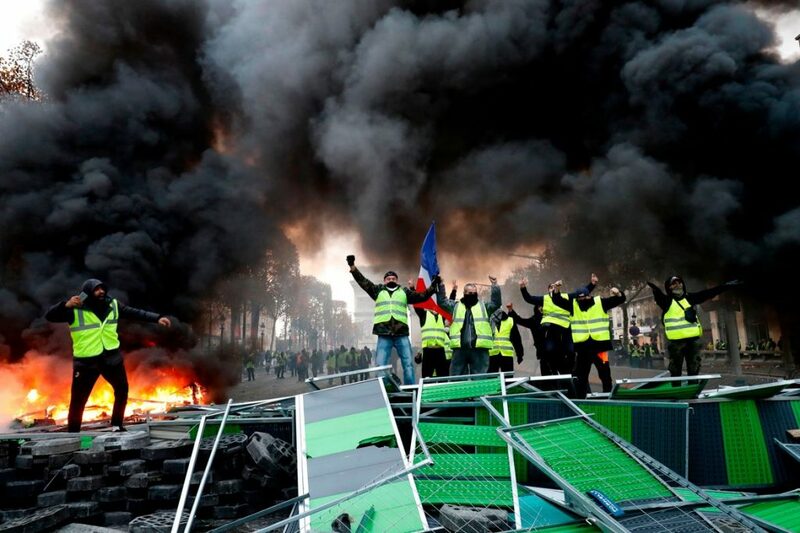 Young people in Sweden and Belgium are joined by young people in Germany, the UK, France, and others who recognize they will have to bear the consequences of today’s (lack of) political actions, actions on which they only have limited direct influence. This week’s pick takes a closer look at the issue these youngsters have put at the centre of the debate. 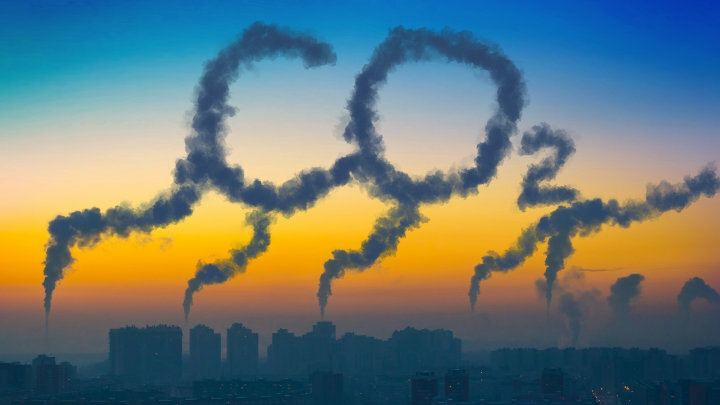 Putting a price on carbon has been cited by many as one of the most effective ways to reduce global greenhouse gas emissions. But political will for carbon pricing (or taxing) is lacking, often out of fear for a popular backlash. However, popular opposition against such measures might be less about opposing climate action than about opposing their distributive effects. A recent Nature article shows how public support can be won for carbon prices and taxes if they are designed more fairly, for example, by letting people share in the revenues through climate dividends. When done right, putting a price on carbon can actually benefit the poor, rather than harm them. In that way, it can be a key tool for realizing a just transition. 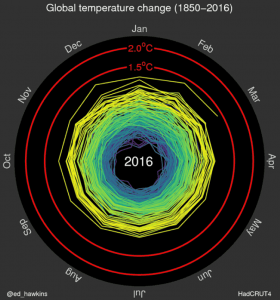 If you are tired of reading about climate change, we have a solution: climate change visualizations! NASA: Global temperatures, carbon dioxide, sea surface temperatures, and global ice viewer. Carbon+Alt+Delete co-founder Kenneth Van den Bergh was invited to write a contribution (in Dutch) for bouw–energie, a knowledge-sharing platform for the construction and energy sectors. In it, he discusses the importance of our built environment for meeting our climate goals, the different drivers of the emissions of our building stock, as well as what you can do to reduce the emissions of your home.